Investing in emerging markets can be a hit or miss strategy. Investors that were lucky enough to invest in the BRIC (Brazil, Russia, India, China) last decade were rewarded handsomely with large profits. By the time the world of ETFs rolled out products to focus on the four emerging countries the real money had already been made. Global X launched a new ETF last week that will focus on smaller countries that fall into the emerging and frontier markets. 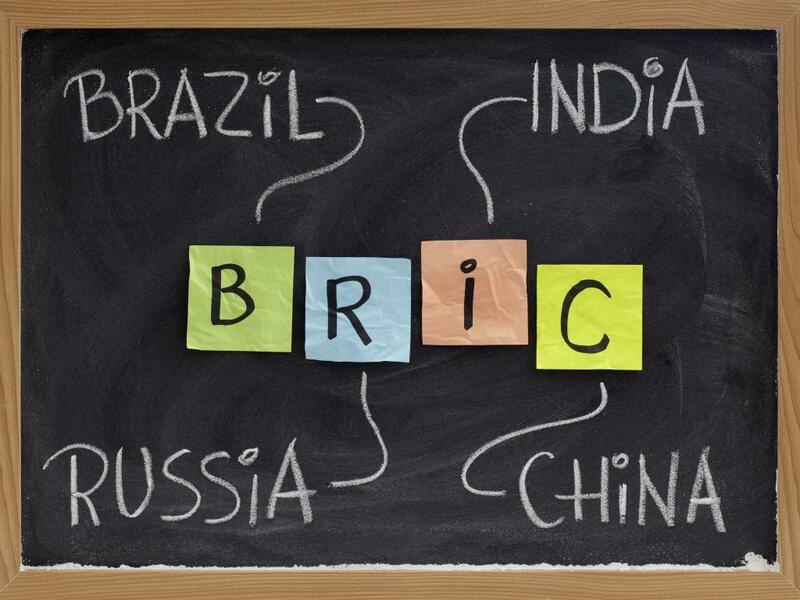 In essence, looking for the next group of BRIC countries. The Global X Next Emerging & Frontier ETF (NYSE: EMFM) is a basket of 200 stocks from 34 different developing countries. What makes EMFM unique is that it will not invest in the BRIC countries along with South Korea and Taiwan. By taking the approach it will have more assets to invest in countries that are often overlooked in portfolio construction. Asia currently represents 38 percent of the portfolio, followed by Latin America at 23 percent, Eastern Europe at 19 percent, Africa at 14 percent, and the Middle East represents six percent. The financial and material sectors make up the largest portion of the portfolio with a total allocation of 37 percent. Of the current top ten holdings, only one of the companies trades on a major U.S. exchange as an ADR. Copa Holdings (NYSE: CPA) is the number two holding in EMFM and it makes up a mere 1.4 percent of the portfolio. The company is the major Panamanian airline that offers flights mostly throughout Latin America. Since the beginning of 2012 the stock is up 162 percent and is trading near a new all-time high. The closest competitor in the market is the EG Shares Beyond BRICs ETF (NYSE: BBRC). The ETF focuses on a diversified basket of 90 companies in the emerging and frontier markets excluding the BRICs, Taiwan, and Argentina. The ETF is heavily weighted in the financials with a 34 percent allocation. Mexico, South Africa, Malaysia, Qatar make up 51 percent of the ETF. The ETF has lagged the MSCI emerging markets index as well as the frontier market ETFs that are available. Both Mexico and South Africa have had rough years and could be the reason for the underperformance. 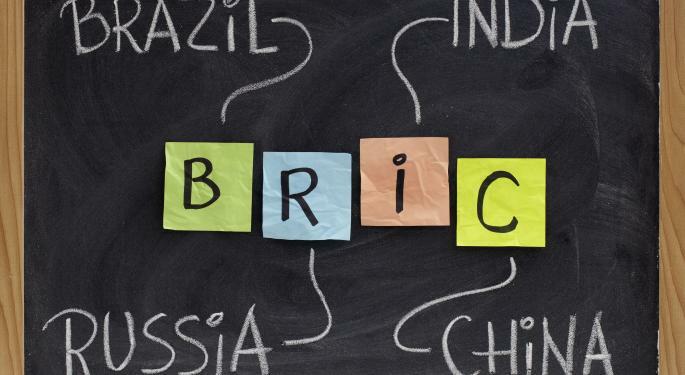 Investors willing to take on some extra risk and have a long-term time frame now have several options to try and find the next BRIC investment pot of gold. The newest addition from Global X appears to be one of the best options out there with a reasonable expense ratio (0.58 percent) and wide diversification.